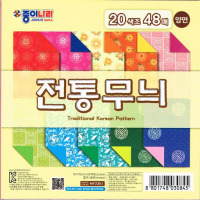 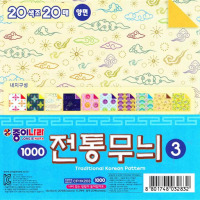 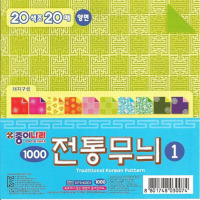 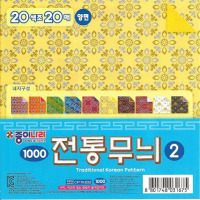 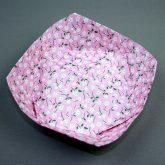 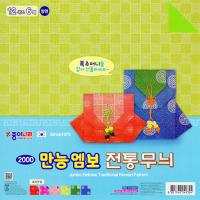 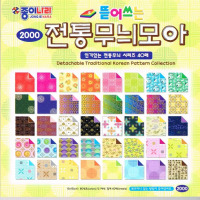 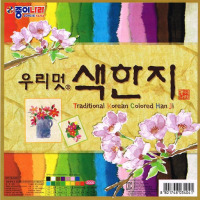 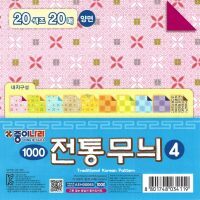 Papers sourced from Korea that have a traditional Korean decorative pattern on them. 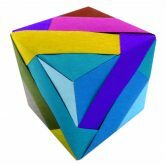 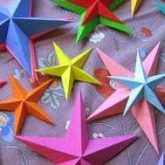 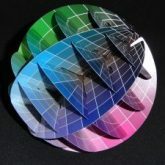 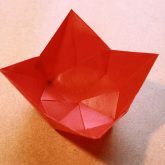 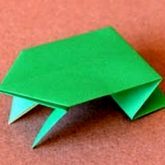 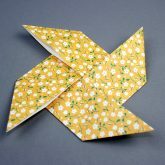 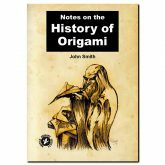 We recommend you practise models with plain paper before using a sheet of this. 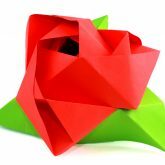 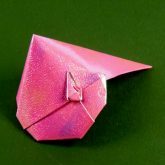 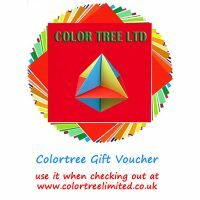 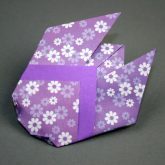 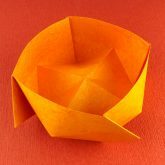 They make your folds seem even more special when you give them as gifts.